Welcome back, CEA alumni! Thank you for going abroad with us. We hope you’ve returned with an enhanced résumé, new friendships, unforgettable memories, and most importantly, a broader view of the world. The best part about being an alumnus? The opportunity to help and support other students go on their own great adventure abroad! 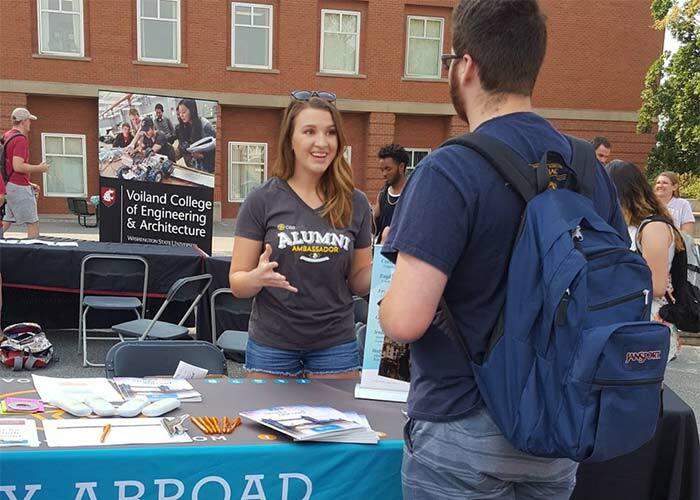 You can also explore re-entry resources and opportunities to connect with our alumni network as you transition back into home life and learn how to reap more benefits from your experience going forward. Feeling a bit of reverse culture shock? Don’t worry, it’s completely normal. For many students, this can be more difficult than culture shock experienced overseas. If you spoke another language abroad, find a conversation group, seek out local speakers to practice with, or tutor other students to keep your language skills sharp. Keep in touch with other alumni from your program, as well as other alumni from your study abroad site. Join the CEA Alumni LinkedIn Group! Your study abroad journey doesn’t have to end when your program does. Leverage your experience and enthusiasm for study abroad as a CEA Alumni Ambassador! Our volunteer program gives you the chance to inspire others to embark on their own study abroad adventure. Our goal is also to help you answer the “what now?” question. We help you better articulate your growth, clarify your career aspirations, and consider your next steps after graduation. We designed this program around a student schedule: it is flexible and customizable based on your availability, interests, and goals. Make the position your own by developing an outreach plan that best fits your campus and interests! 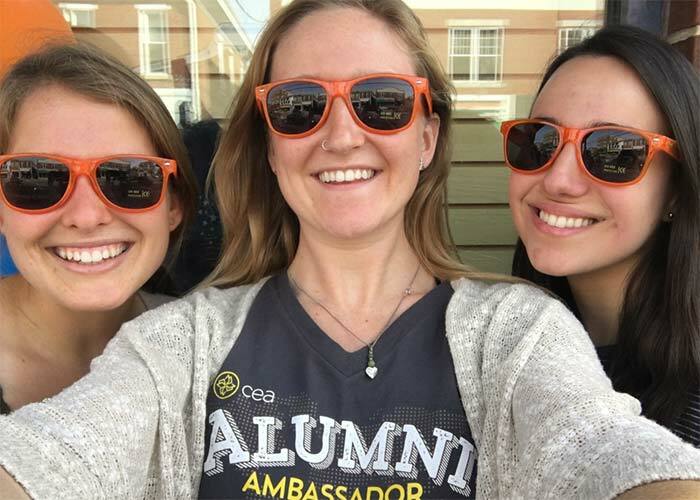 As a volunteer CEA Ambassador, you create study abroad awareness in person and via social media, while supporting students through the pre-departure process. You commit for at least one semester, and can continue as long as you’d like! All outreach must follow guidelines established by your home campus and study abroad office. 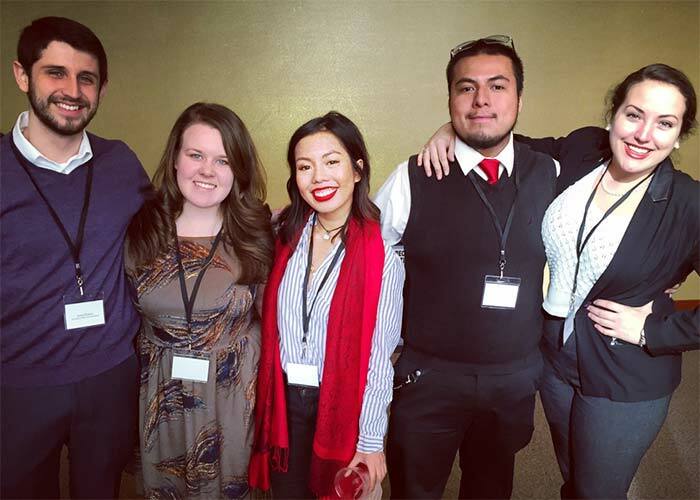 Student leadership and professional development opportunity for our high-performing Ambassadors to be selected to return to where they studied abroad, support program operations, and help facilitate the study abroad experience for on-site students. Are you an international internship program alumnus? You could be an Internship Mentor! The Internship Peer Mentor Program is a career development opportunity to share your experience with peers while building a professional network and gaining marketable skills. The program is designed to fit into your schedule and allows for a variety of involvement with CEA and students. Prospective Peer Mentor: In this track, you’ll connect directly with students who are interested and/or working on submitting an internship application. You’ll share your experience, provide tips on completing the application materials, and answer general questions about what to expect in the program during pre-departure and onsite. Pre-Departure Peer Mentor: In this track, you’ll help prepare enrolled students who are about to depart for their program. You’ll share your experiences and provide tips on what to expect, how to make a good impression, and more!